Viewpoint. Can a historical novel set during the Trojan War be an anthem for the #MeToo movement? 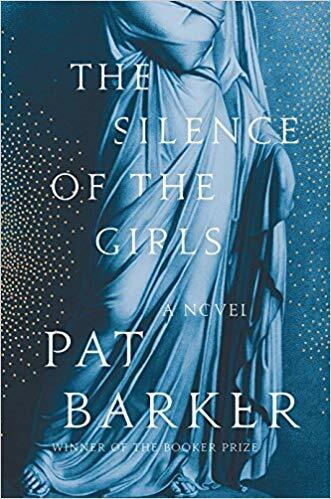 Pat Barker’s novel titled, The Silence of the Girls, offers a woman’s perspective not contained in the Iliad. Protagonist Briseis was queen in a kingdom near Troy, but when Achilles arrived, he killed her family and received her as a prize for his victory in conquering that kingdom. Our ancient stories often lack a female perspective, and Barker’s offering here is superb. We care about these women who are treated as objects, and we understand their plight. The army encampment around Troy was perfectly described, so readers can imagine the setting, hear the sounds, smell the rot, and shiver as the rats multiply. Readers who enjoy finely written historical fiction are those most likely to enjoy this novel. Rating: Five-star (I love it) Click here to purchase The Silence of the Girls from amazon.com.